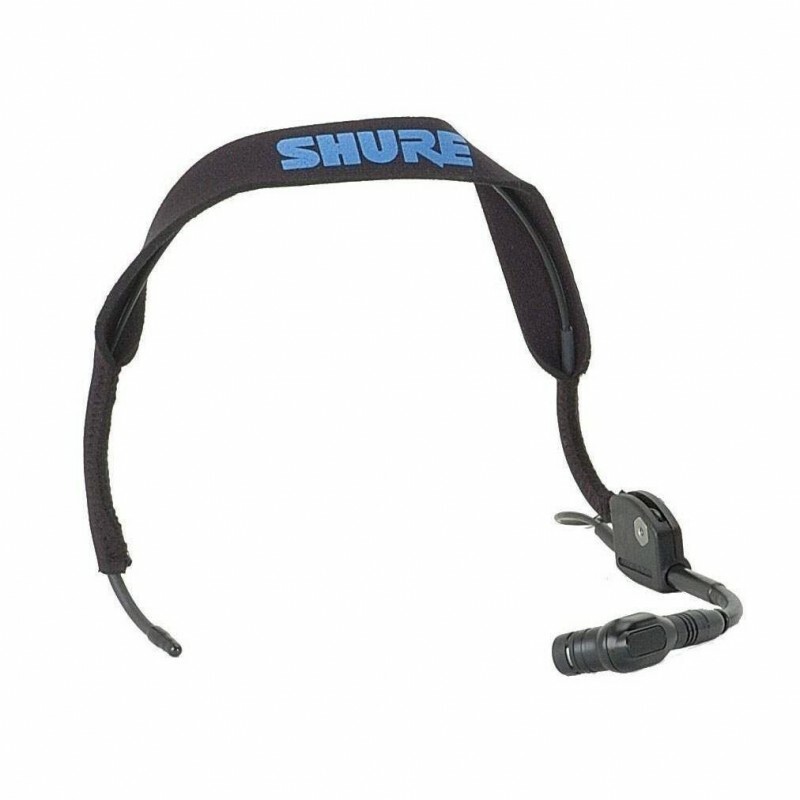 The Shure WH20 is a rugged, lightweight, dynamic headset microphone that provides high-quality voice pickup. 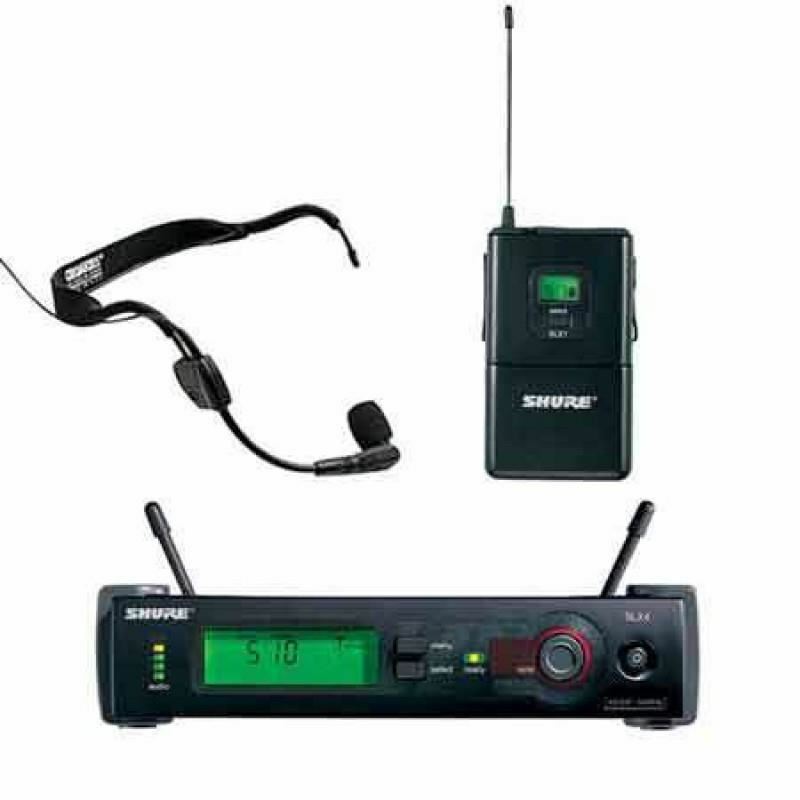 It fits securely for active microphone users, such as aerobics instructors and musicians, with low visibility for stage appearances. Suitable for any voice communications application where comfort and reliability are required. The WH20 has a cardioid (unidirectional) pickup pattern. This provides greater gain-before-feedback and isolation from ambient noise and other unwanted sound sources, such as air-conditioning, musical instruments and loudspeakers. A carefully shaped frequency response includes a voice-frequency presence peak and a low-frequency rolloff to compensate for the proximity effect inherent in cardioid microphones during close-talk operation. An integrated elastic headband secures the headset comfortably. The headband, wireframe, and gooseneck are adjustable to accommodate any head size or shape. WH20 is supplied with foam windscreen and clothing clip. 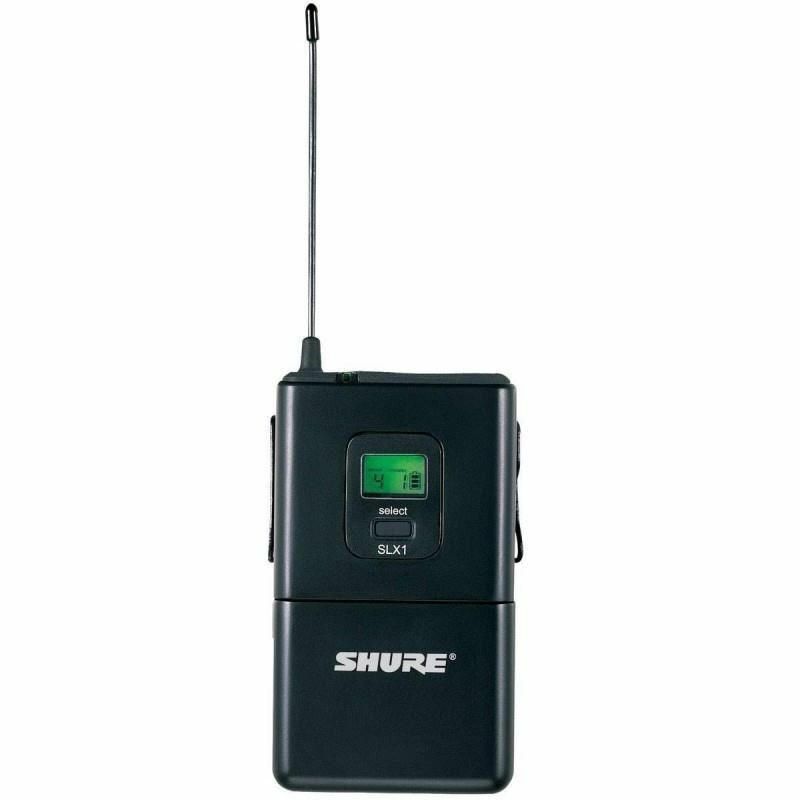 WH20QTR - Includes a right-angle 1/4 inch phone plug for use with Shure Headset Wireless Microphone Systems, or any unbalanced microphone input. 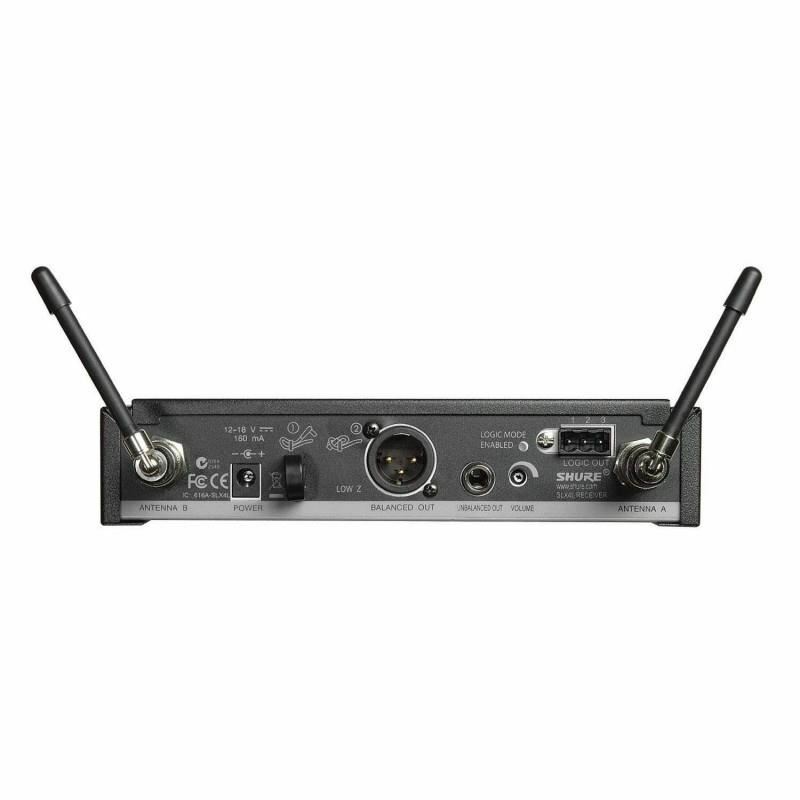 WH20TQG - Includes a a miniature four-pin female 4-pin mini connector for direct connection to Shure wireless body pack transmitters. 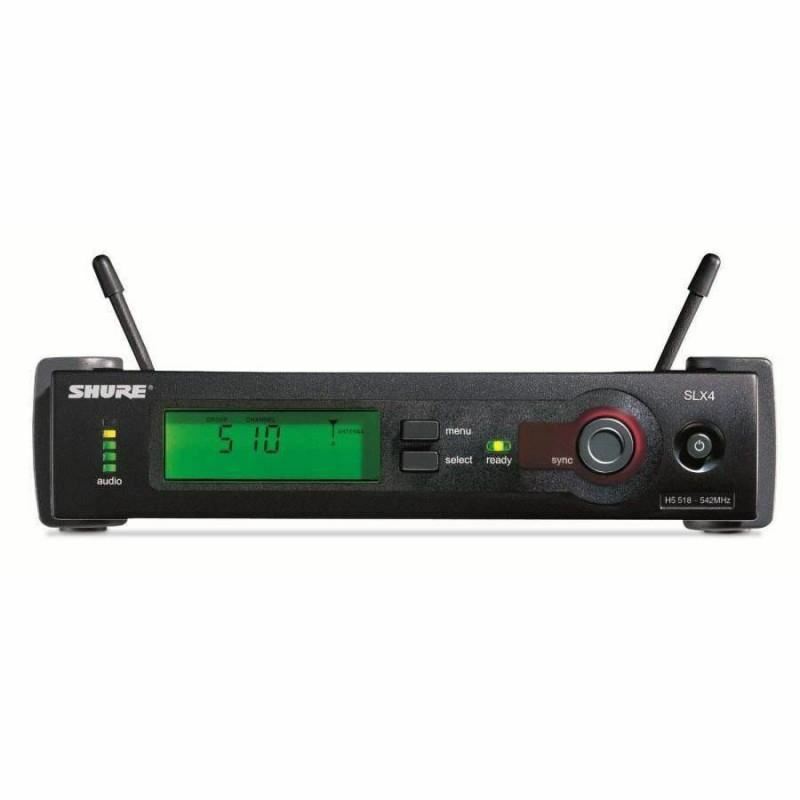 WH20XLR (Wired) - Includes three-pin male XLR connector with a convenient detachable belt clip.